The countdown to Christmas has officially begun with only a few weeks to go. While it may not seem far away, there's still plenty of time to find thoughtful gifts for your family and friends. Our pick? Designer vintage. A special pre-loved piece is the perfect way to spoil the fashion-obsessed person in your life with a gift they will treasure forever. Maybe your sister's dream is to own a Chanel Boy Bag, or you want to surprise your best friend with a pair of Manolo Blahnik heels, but your budget doesn't allow for a brand new style—let vintage be your answer. If you're thinking about giving the gift of designer vintage this year, we've curated a list of websites for you to scroll through to find the best items for your loved ones—or yourself—this Christmas. Vestiaire Collective is full of amazing designer pieces from all over the world. Expect to find gems like the Dior Saddle Bags and Hermes scarves. Shopbop's What Goes Around Comes Around section is a goldmine for designer bags and accessories (like this Prada Nylon bag). Farfetch has a diverse offering that even extends to lifestyle items like the iconic Louis Vuitton World Cup '98 Football. If you're after a piece that is a little more unique, Claire Inc should be your first stop. The Mercantile's offering is highly curated and it's vintage edit is no different. You're sure to find something very special there without having to trawl through pages of product. If you haven't got The Real Real bookmarked yet, you should get onto it. 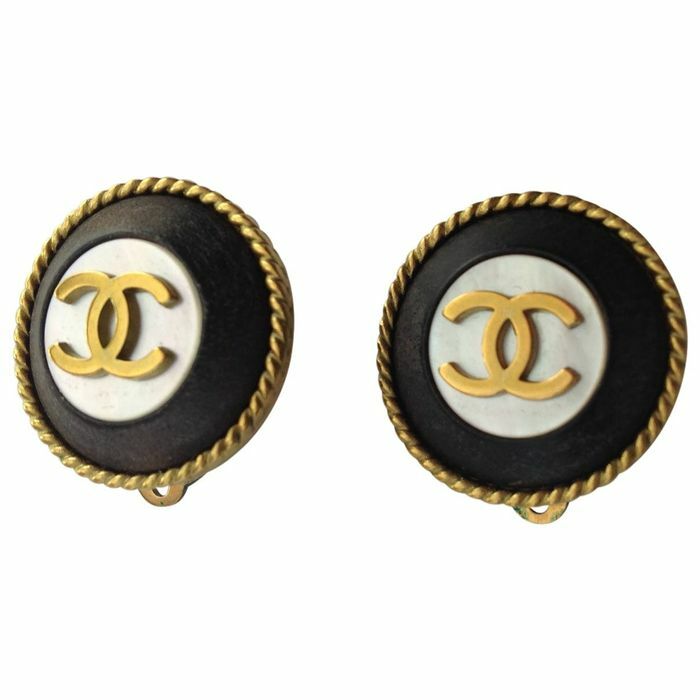 This website has so many designer vintage pieces on offer for a mid-range price, so you can gift great pieces from Chanel, Gucci, and Versace, without going into the red.